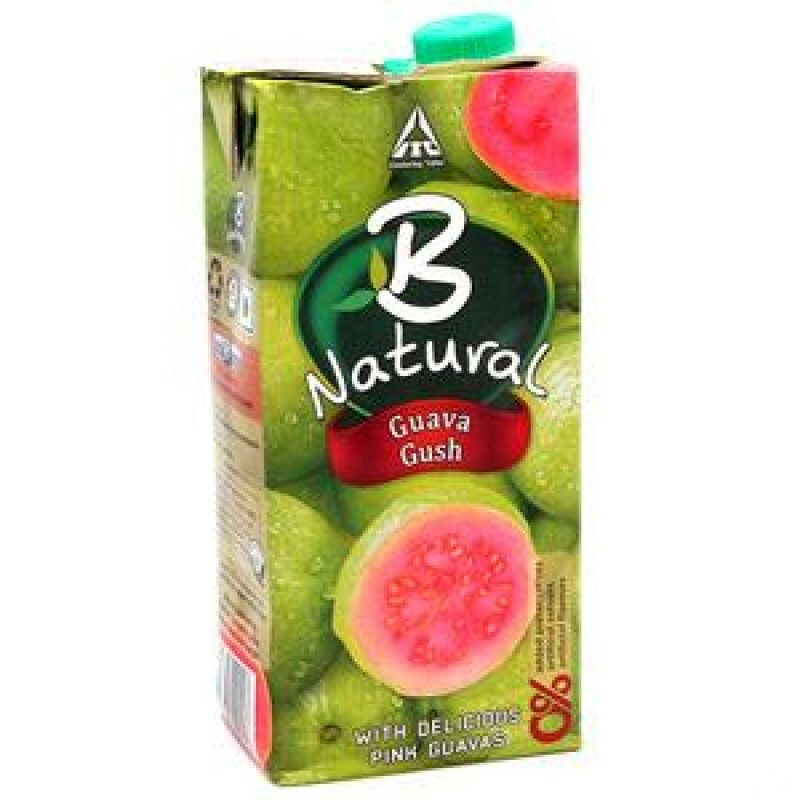 B Natural brings to you a range of delightfully tasty fruit juices and beverages - luscious, thick and close to the natural taste of fruits. Full of fruit goodness, B Natural is a veritable treat for your taste buds. © 2015 Shree Ecommerce (Danapith). All Rights Reserved.